If you take a look at the tweet below, you can clearly see an image of a destroyed wall—one that was destroyed prior to Claire and Leon arriving to the police station. The cheeky caption, “What do YOU think happened to the wall here?” hints that it could be Nemesis from Resident Evil 3. 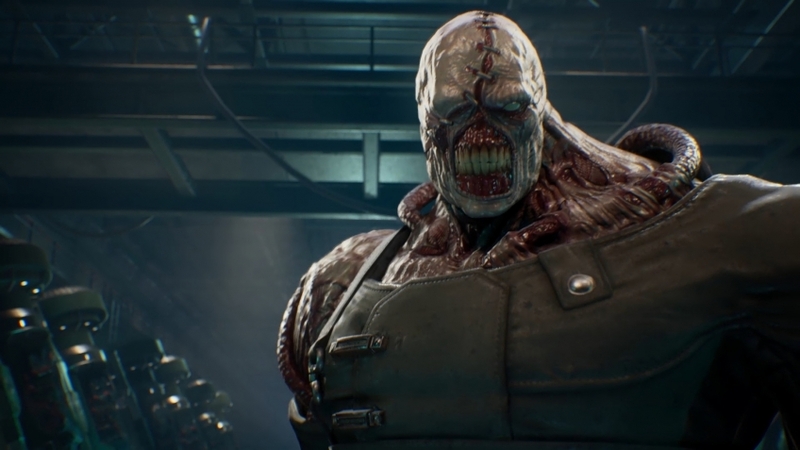 If you’re unaware, many of the events in Resident Evil 3 happen before Resident Evil 2, so it makes sense that Nemesis would have visited the RPD beforehand.